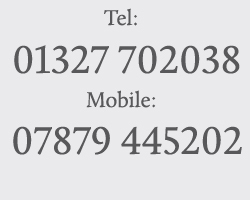 Once you have contacted us-either by phone or email we will arrange to come and see your trees at a mutually convenient time. We can even ring you to let you know we are on our way! 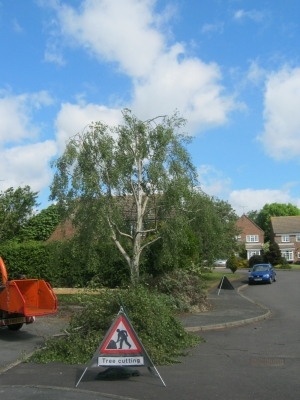 As part of the free quotation process I will make an assessment of your trees, find out what you want and then give advice and options on the most suitable course of action to benefit you and your trees. You will receive a written or if you prefer and request an emailed quotation. This will include clear and full details of the work to be undertaken, all costs involved including VAT and will include disposal of waste arising. It will also include any specific actions required in order to commence work for example applications to councils, informing neighbours or any special measures. You should receive your written quotation within 5 working days. Once you choose to accept the quotation please contact us to schedule the work at a mutually convenient date. 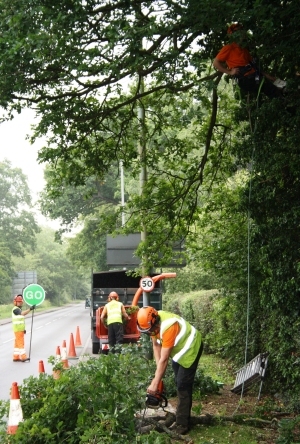 This will be subject to planning requirements for example conservation areas, TPO, covenants, wildlife restrictions, such as nesting birds, bats or other protected species that may be affected. We will often be able to assist with many aspects of these. We will never ask for payment in advance or during tree surgery work. An invoice will be provided on completion, payment terms are 15 days from date of invoice. Payment can be made by cash, cheque or BACS. Obviously we would appreciate prompt payment. A deposit may be required when ordering large quantities or non stocked trees in advance of delivery.